The Badminton Tournaments for Boys and Girls took place on 27 and 28 October at the Bayan School and involved several schools from around the island. St Christopher’s entered enthusiastic Boys and Girls teams who did the School proud. Particular successes for the Boys were: Shiraz Wasim won the hotly contested Senior Singles; there was victory for the Intermediate pairing of Dominic Ashall and Ishaan Mittal where the pairing won every match they entered; and Zayd Ahmed came Second in the Singles with Amartya Sarkar in the Bronze Medal position. 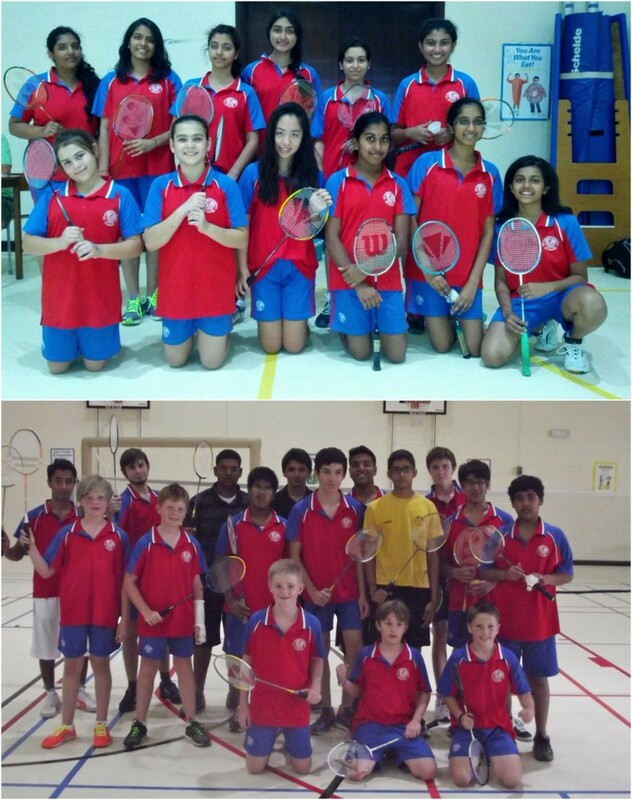 Particular successes for the Girls were: Trisha Kalia defeated all others to win the Senior Girls Singles title; Aarti Rangarajan beat her competition to win the Intermediate Girls section, with Nada Hammad coming Third; the Intermediate Girls Doubles Final featured two teams from St Christopher’s with Alisha Dhume and Arpitha Yoga winning their head to head against Rumi Itakura and Aishwarya Krishnan. Madeleine King and Maarya Khan should also be proud of their Silver Medal position for the Junior Girls.